It is important to note that CirrusMED is not a drug fulfillment warehouse. Patients may have their prescription medications monitored and refilled per the discretion of the individual network physician. In the event a doctor does prescribe medication, he/she will limit the supply based on state regulations. CirrusMED physicians send prescriptions electronically to most U.S. pharmacies, including some "mail-order" pharmacies. We require a valid U.S. postal address. Electronic prescriptions may take up to one hour arrive at your pharmacy. Short-term prescriptions for maintenance medicines may also be obtained in cases where a member is in transition to a new doctor or traveling. 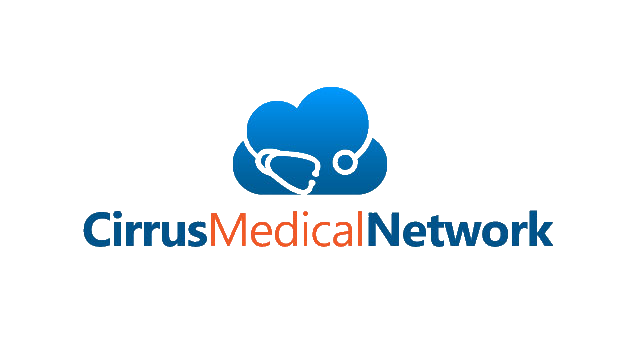 Cirrus Medical Network doctors DO NOT issue prescriptions for medicines controlled by the DEA*, non-therapeutic, and/or certain other drugs which may be harmful because of their potential for abuse. Prescriptions are not available for international consults. For more information and helpful links regarding Prescriptions, click here.